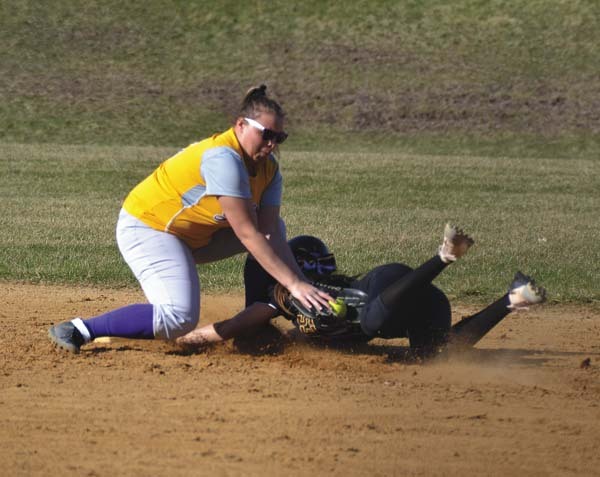 QUEENSBURY — After both teams finished tied at 168 after four golfers, Amsterdam eked out a Foothills Council victory over Glens Falls by virtue of the fifth card tiebreaker Tuesday at Bay Meadows Golf Club. Andrew Iannotti carded a 48 for the Rams the No. 5 spot, finishing two shots better than Glens Falls’ Sean Pettis who posted a 50. C.J. Durinick led Amsterdam with a 38, while Erin Rivera carded a 41. Ryan Welch posted a 42 for the Rams and Andy Welch added a 47. Sam Hogan registered a 40 to lead Glens Falls, while Brayden Deck and Rece McClements each had rounds of 41. Carter Vanderminden added a 46 for the Indians. 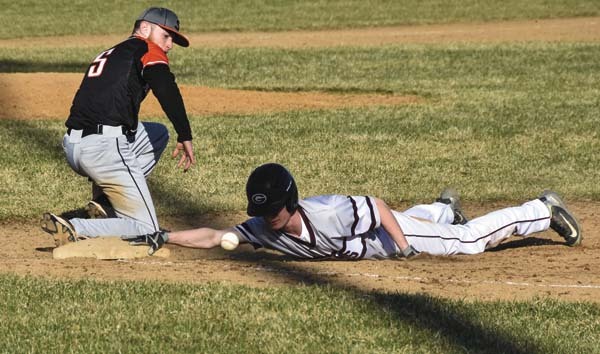 GLOVERSVILLE — Zack Lafave carded a 40 to lead South Glens Falls to a Foothills Council victory over Gloversville on Monday at Kingsboro Golf Club. Shamus Mulderry had a 41 for the Bulldogs, Willis Bickford posted a 43 and Trevor Corlew added a 49. Nick Vincent led Gloversville with a 43, while Cole Raczynski had a 50. Matt Butkevitch posted a 55 for the Huskies, and Jacob Campione and Logan Sweeney each finished with rounds of 57. 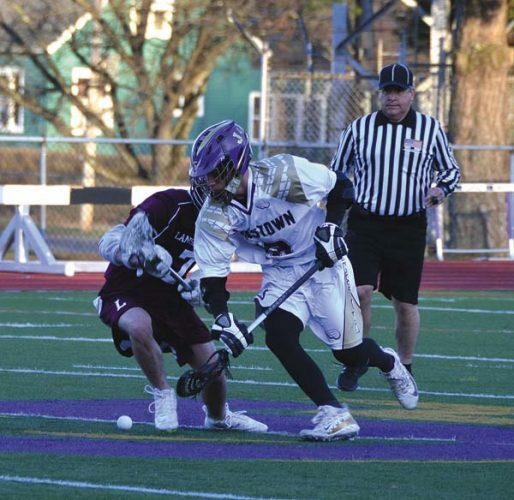 DOLGEVILLE — Derek Countryman carded a 45 to lead Canajoharie to a victory over Oppenheim-Ephratah/St. Johnsville in a Western Athletic Conference golf match Monday at Hopson Hills Golf Course. Ryan Hayes, Riley Montanye and Mike Tiberio all had rounds for 52 for the Cougars, while Jacob Montanye posted a 54. Kyle Oertel added a 54 for Canajoharie. Von Baker led OESJ with a round of 52, while Austin Hayes posted a 56. Casey Watson had a 64 for the Wolves, Jesse Watson carded a 70, Brandon Hulten had a 72 and Josie Brundage added an 89.